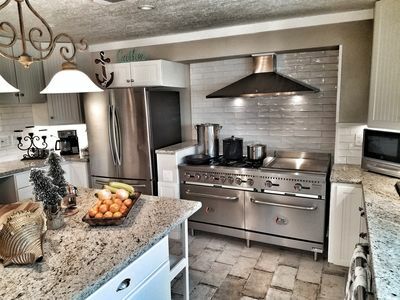 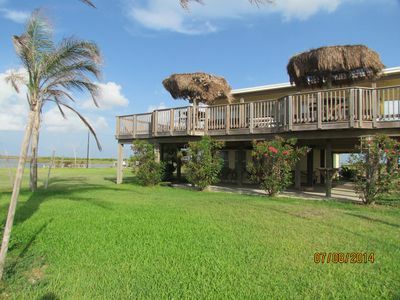 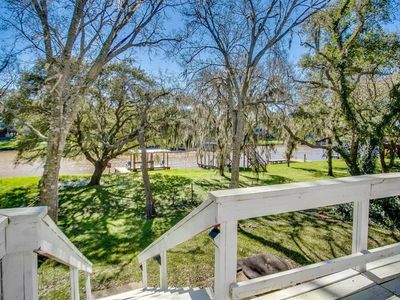 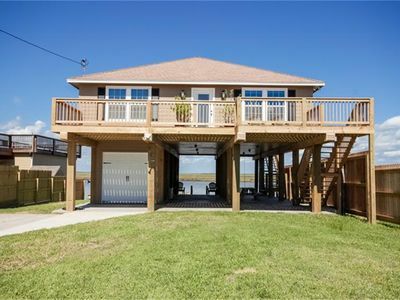 Cozy Vacation home on Intracoastal waterway and Gulf view. 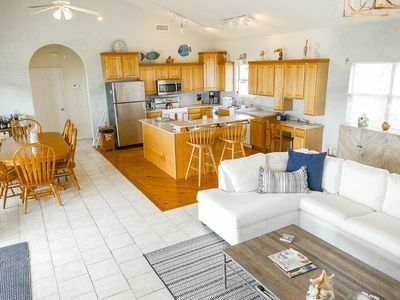 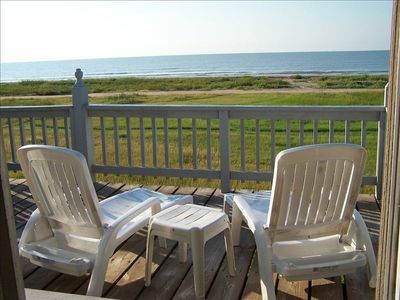 *Shore Beats Work* 3 Bed/1.5 Bath Pet Friendly Great Fishing! 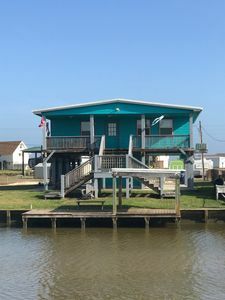 Kritzlers on the Caney! 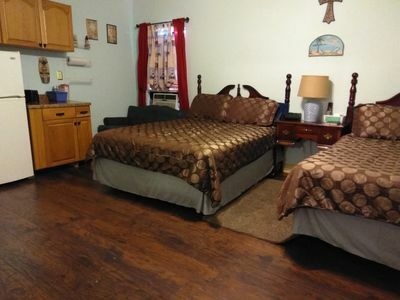 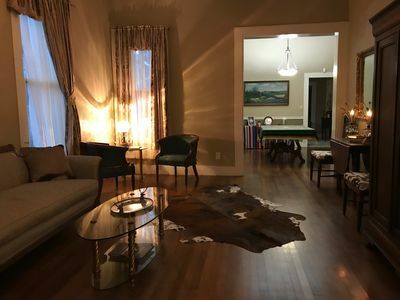 Waterfront and Pet Friendly! 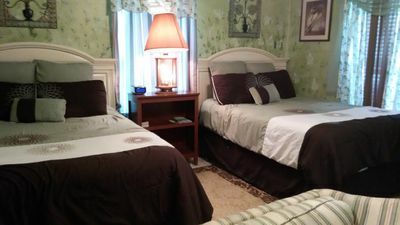 KLAUZZ Lighthouse Room two Queen Beds with shared bathroom. 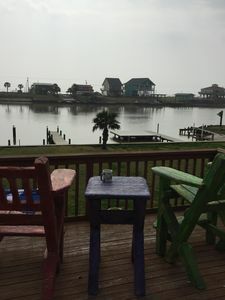 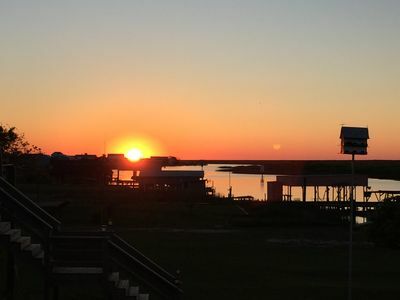 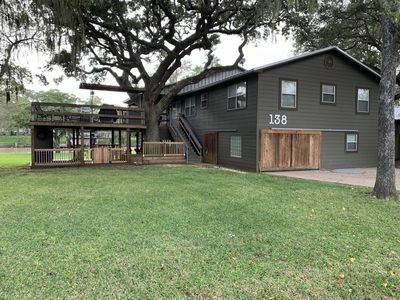 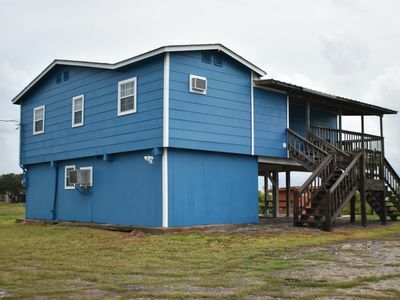 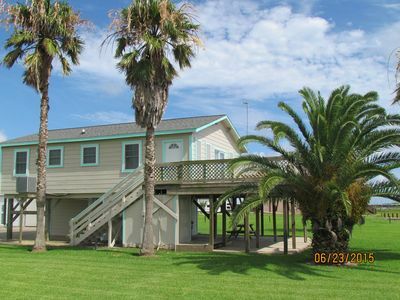 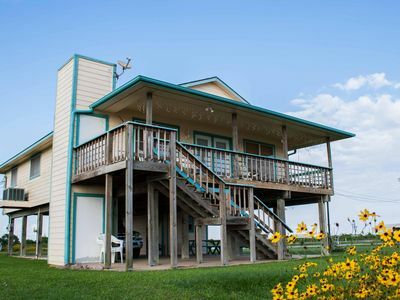 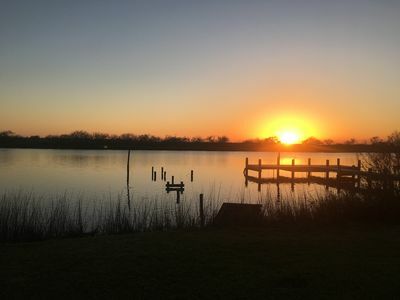 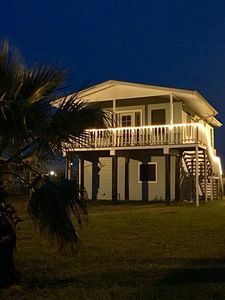 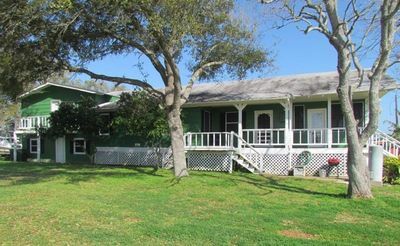 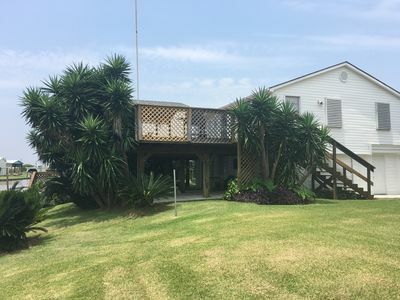 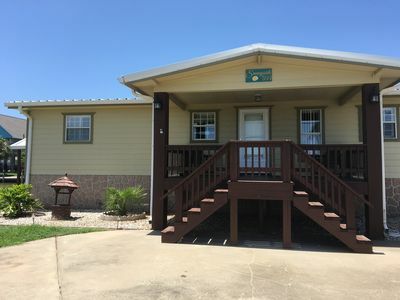 Dock Holiday - Cozy Waterfront Pet Friendly Cottage on Caney Creek!